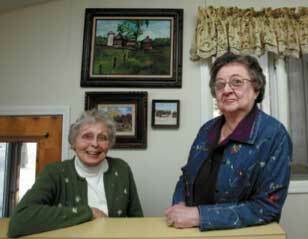 Libby Aavang, and Norine Mathey were both born and raised in Greenwood. 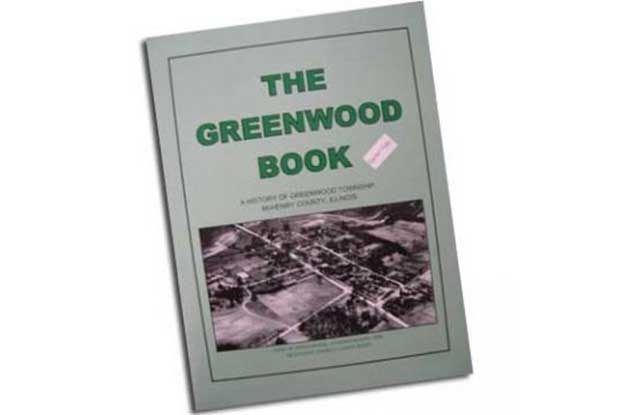 In 2004, Aavang and Mathey published "The Greenwood Book" and published a second, " Old Homes Across Our Prairie" within a year. Both history books can be bought at the McHenry County Historical Society Museum Store.